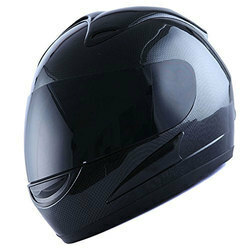 Manufacturer & Supplier of Full Face Helmet for Motorcycle. Our product range also comprises of Two Wheeler Seat Covers, Auto Seat Cover and Bike Helmet. 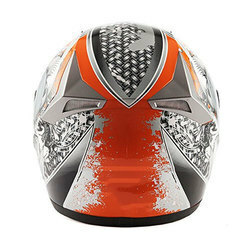 With our rich industry experience, we have established ourselves to offer a wide array of 3 Aces ISI Full Face Helmet to our valued clients. These 3 aces ISI full face helmets are manufactured by the experts using high grade quality components. Moreover, to ensure the compliance of the offered full face helmets with the defined industry standards and quality parameters, these face helmets are tested on various levels by quality experts. 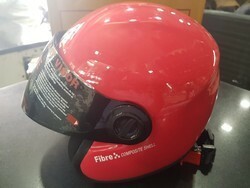 Also, we are providing these full face helmets at leading market price.